Journalism offers students a window into this important and exciting field. 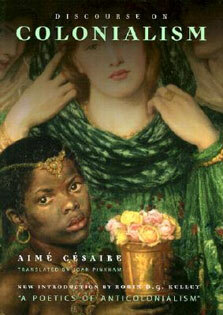 This book is for students who want to report, write and understand what news is and how it's produced. 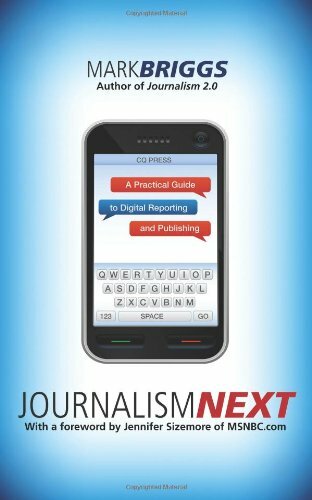 Introduction to Journalism is also available for the Kindle and for the iPad from the iBookstore. BONUS: The book contains an abridged version of The First Amendment by the same author. 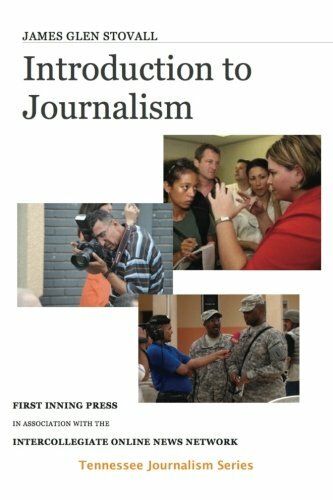 This book is part of the Tennessee Journalism Series, a set of books and instructional material developed by the faculty of the School of Journalism and Electronic Media at the University of Tennessee.